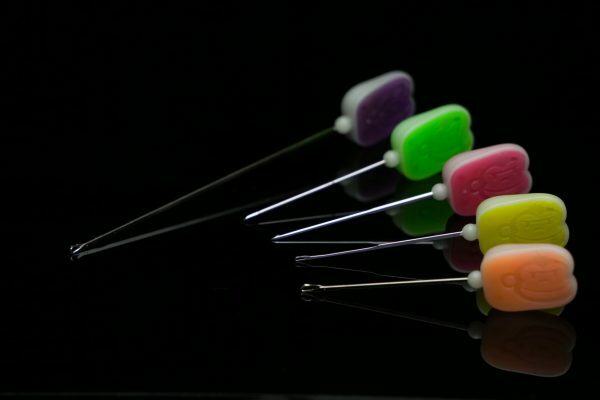 An ultra-fine, lip-close splicing needle designed to be used with any spliceable leader or hooklink material. Also excellent for hair-rigging small soft baits such as sweetcorn, 10mm boilies and soft pellets. Nite Glo handle with yellow inserts.